The wireless transceiver module brings the possibility of centralized control of various household appliances, because the home design now adopts a comprehensive wiring method for the connection of many electrical appliances. Six parallel channels are shared. The receiving module is directly connected to the decoder, and then the decoder is connected to the single chip microcomputer, and the electronic components such as the relay are controlled by the data processing, thereby controlling the switches of the respective lights, and finally, the requirements of six-way asynchronous control were realized and good control effects were achieved. Nowadays, on the one hand, global information technology accelerates development. On the other hand, Internet of Things and AI technology drive changes in many industries. For example, in the smart home industry, smart home controllers are essential modules for realizing smart homes. The smart home controller is the core processing module of the smart home system, including a single-chip microcomputer that can be connected to the broadband network, several zone security inputs, and an RS485 home control extended data bus. Intelligent control is a control method with intelligent information processing, intelligent information feedback and intelligent control decision-making. It is an advanced stage of control theory development, and is mainly used to solve the control problems of complex systems that are difficult to solve by traditional methods. The main characteristics of intelligent control research objects are mathematical models with uncertainties, high nonlinearity and complex task requirements. Mainly used in conjunction with the wireless remote control module, it is a must-have accessory for the system. As a wireless transceiver base station, it transmits the information transmitted by the remote controller to the system information control center through the home control network, and then the command and short message information of the system information control center. Passing wireless RF signals to the wireless remote control is the place where wireless information is converted into wired home control network information. Low power loop control with high performance solid state relays for control. After receiving the instruction of the smart home controller, the low-power electrical appliances in the home, mainly the lighting (including various sound systems, televisions, electric curtains), are switched and controlled, and the control power is 100 watts per circuit; high power Electrical control module: It is also controlled by solid state relay, but its power is large, and only one way. After receiving the instruction of the smart home controller, it can switch the high-power electrical appliances (such as air conditioners and water heaters) in the home. The control power is up to 2500 watts for a single circuit. Low-power loop control with thyristors. 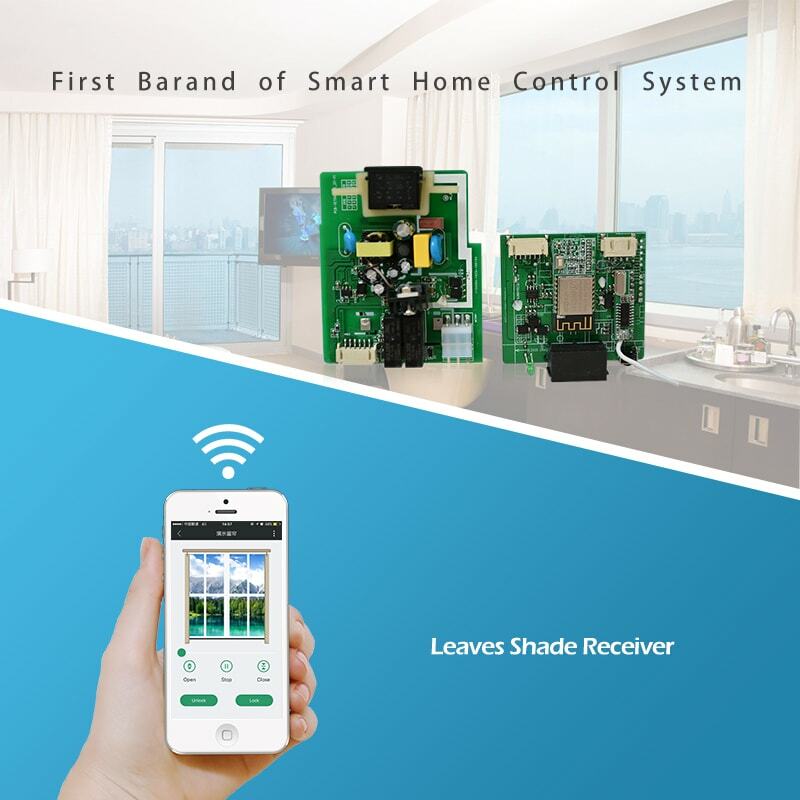 After receiving the instruction of the smart home controller, its function is mainly to dim control the lights in the home, the control power is 100 watts per loop, and the dimming range is divided into 5 files, 0, 25%, 50%, 75. %, 100%. The information switch completely changes the original switch concept, and uses the switch information point to complete the function of the original switch, so that the original switch function is fixed by a single deficiency, and any control point can be controlled by setting relevant control parameters, thereby realizing group control function. 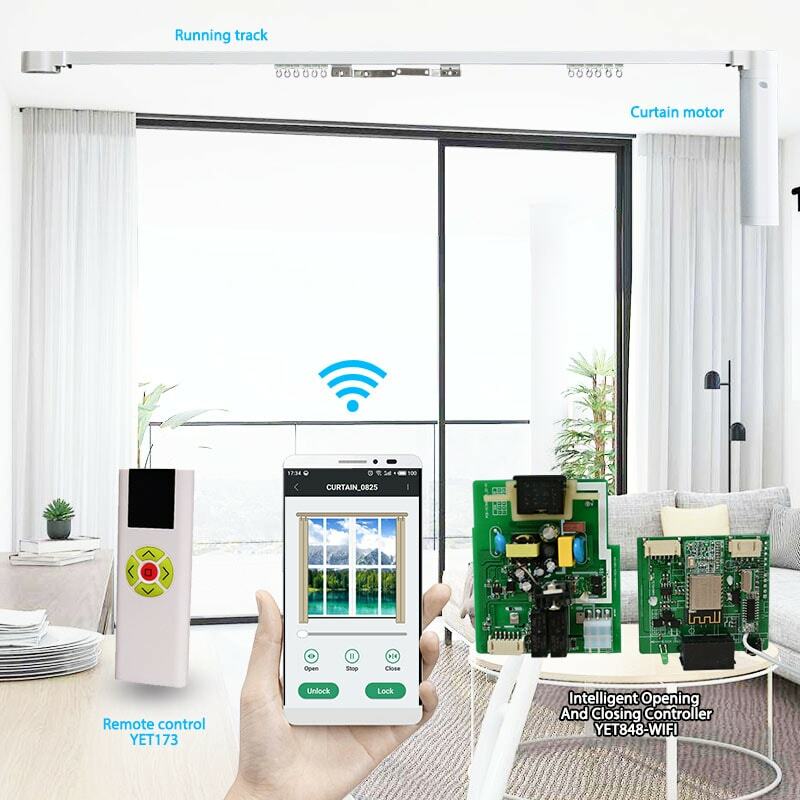 In addition, the future monitoring node module may further include a home environment detecting module, a household health detecting module, and the like. In short, the wireless transceiver module wireless transmission, distance, easy installation, low power consumption, no wiring. Wireless data transmission module communication interface, small size, easy to install. Wireless transceiver modules have been widely used in the market for intelligent transportation, industrial equipment data collection; water, electricity, gas, automatic meter reading and charging systems; building automation, security, computer room equipment wireless monitoring; medical and electronic instrumentation Automated control; bank and government queuing management system; car GPS recorder; car anti-theft; wireless electronic display, responder, etc. ; wireless ordering system; smart wireless PDA terminal.